Information on the Blue Stack Shields – What does what! My new toy arrived!! 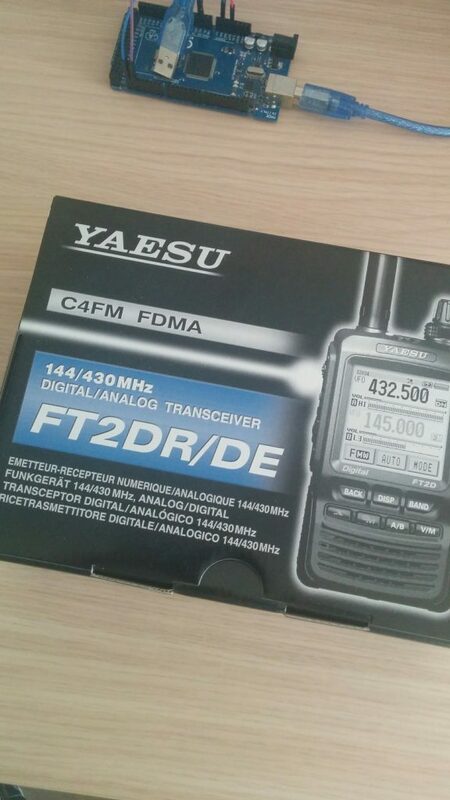 Yaesu FT2D with APRS and Fusion!